The critically acclaimed winemaker Jean Durup reassembled the vineyards of the Château de Maligny, an estate managed during the last century by Paul Gally, his great grandfather. 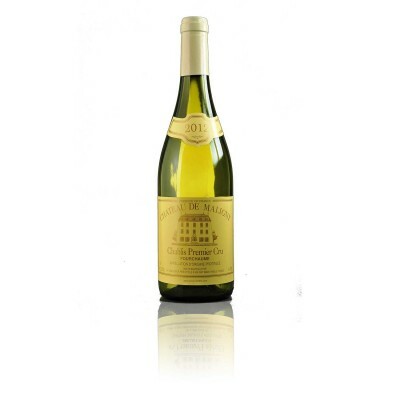 Château de Maligny, Chablis Premier Cru, is made from single estate grown Chardonnay grapes, grown in the Fourchaume vineyards, which is one of the most respected Premier Cru classified climates of Chablis. Located to the north of Chablis town, Fourchaume covers the lower eastern slopes of the Serein Valley and forms a narrow, north–south oriented strip, 2.5 miles long. It stretches from the southern limits of the Maligny parish to the northern boundary of historic Chablis town. 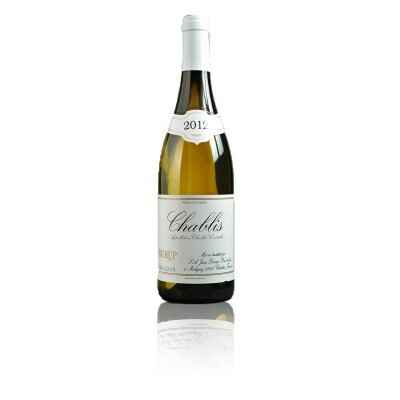 Chablis Premier Cru is a classification of the Chablis white wine appellation of Burgundy. Wines made under this title are from vineyards identified as producing wines of higher quality than those classified simply as Chablis. Green apple and lemon flavours combine with subtle hints of honey and butter. Stunning with seafood and hard cheeses. Enjoy chilled. The Jean Durup family estate is renowned for making the finest vintages from Chablis and this delightful Durup Chablis captures the very essence of the Burgundy region of France.